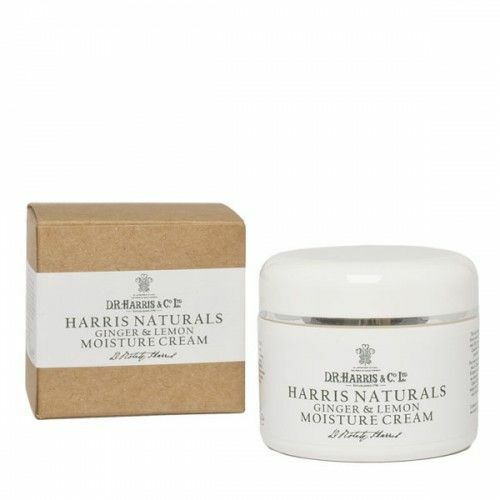 If sensitive, dry skin troubles your hands or body look no further. 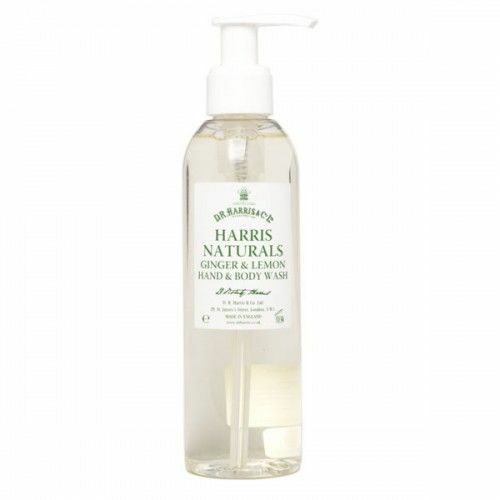 D R Harris Lavender Hand & Body Wash has been formulated as part of the D R Harris Naturals Collection to thoroughly cleanse the hands and body whilst nourishing the skin and gentle calming and irritation. 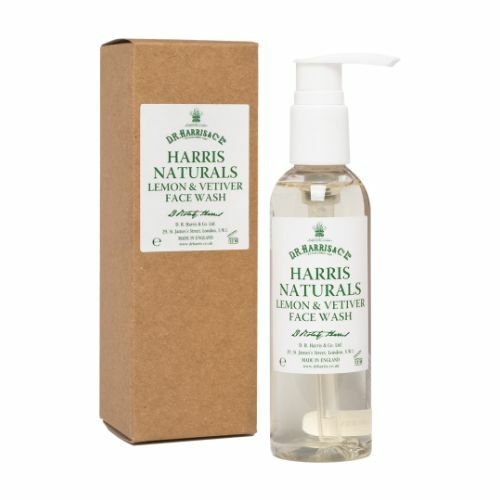 If you wash your hands regularly, the skin can become dry, cracked and immensely dehydrated, D R Harris Lavender Hand & Body Wash will work to prevent this. 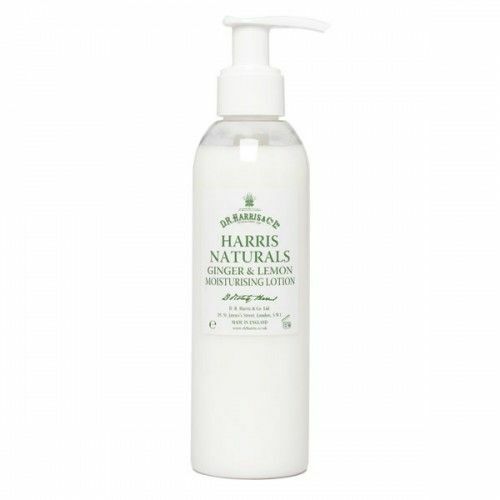 Forming part of D R Harris' Naturals Collection, D R Harris Lavender Hand & Body Wash has been designed to nuture sensitive skin whilst thoroughly cleansing away any dirt. This lightweight gel moisturises and re-hydrates the skin whilst Lavender essential oil calms, soothes and restores the skin's natural balance. Massage Lavender Hand & Body Wash onto the skin with warm water. Rinse.